Drinks Meter offers anonymous, objective feedback on your alcohol use and comparison to thousands of people’s drinking habits worldwide. It’s not just about the drinks — it’s about who you are, how you drink and the impact it has on your life. So, if you want to see what your drinking equates to in cheeseburgers, your score on a medical alcohol screener or just how it all adds up, Drinks Meter shows how you compare. 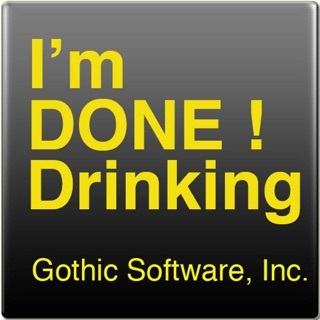 All information you submit to Drinks Meter is unidentifiable and untraceable. Drinks Meter stores the anonymous data from all submissions and compiles an ever-growing database which future results are then compared to, to build a picture of how people are drinking around the world. Drinks Meter isn’t funded by any government, political party or industry body and is committed to giving honest, accurate information by working with medical experts from around the world. 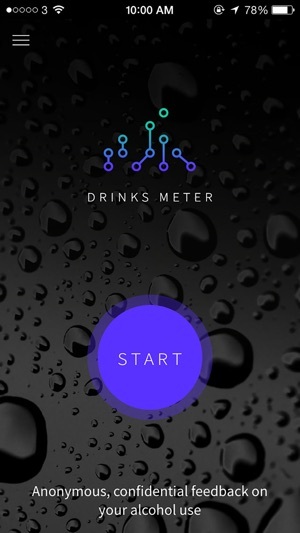 Drinks Meter was developed by Dr. Adam R. Winstock MBBS, BSc, MSc, MD, MRCP, MRCPsych, FAChAM — a Consultant Psychiatrist and Addiction Medicine Specialist from the UK and Australia. Realistic friendly tone, nice interface, very insightful. I have a new perspective that's going to help me balance my consumption. The real issues of drinking are not addressed. The other issues are not accurate. It makes assumptions such as the cost of your alcohol being the same each time and compares the calories in alcohol for one week to the total of calories (RDA) for 1 day. I'm sorry I wasted my time.